Adam Riojas was convicted of second degree murder in 1991 for the death of Jose Rodarte in Los Angeles, California. At trial, Riojas maintained his innocence, asserting that he was at home in Oceanside at the time of the murder. Although Riojas had an alibi witness, he was convicted largely based on faulty eyewitness identification. Riojas’ father, Adam Ramirez Riojas Sr., who was physically similar to his son, told his family before his death that it was he, and not his son, who had actually been involved in the killing. 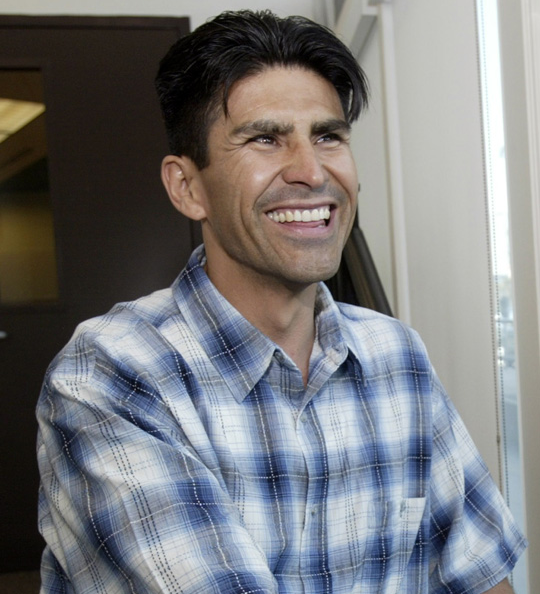 The California Innocence Project appeared on Adam Riojas’ behalf at his parole hearing and argued he should be paroled. At one point, a deputy district attorney stated on the record that he was “seriously concerned that this inmate may have been wrongfully convicted” after hearing testimony related to Riojas Sr.’s confession. Riojas was released after Governor Arnold Schwarzenegger chose not to block the unanimous decision of the parole board, which had granted Riojas parole for the second consecutive year. Riojas walked out of prison after 13 years for a crime he did not commit. Since his release, Adam Riojas has been a pastor at several churches in San Diego, including Calvary Chapel. Moreover, Adam was lucky enough to be a contestant on the Price is Right where he competed in the Showcase Showdown. Today, Adam is a senior pastor at a church called At the Cross in Oceanside, California. He is very supportive of the California Innocence Project’s efforts and joined CIP staff during the Innocence March across California in 2013. Because Riojas was paroled, he was not eligible for compensation, but that hasn’t slowed him down a bit.